Redness in one or both eyes is a common symptom of a chlamydia eye infection. Swollen eyelids may be a symptom of a chlamydia eye infection. Crustiness and discharge are common symptoms of a chlamydia eye infection. A person infected with the bacteria that causes chlamydia, a sexually transmitted disease, may also develop an eye infection, called chlamydia conjunctivitis. 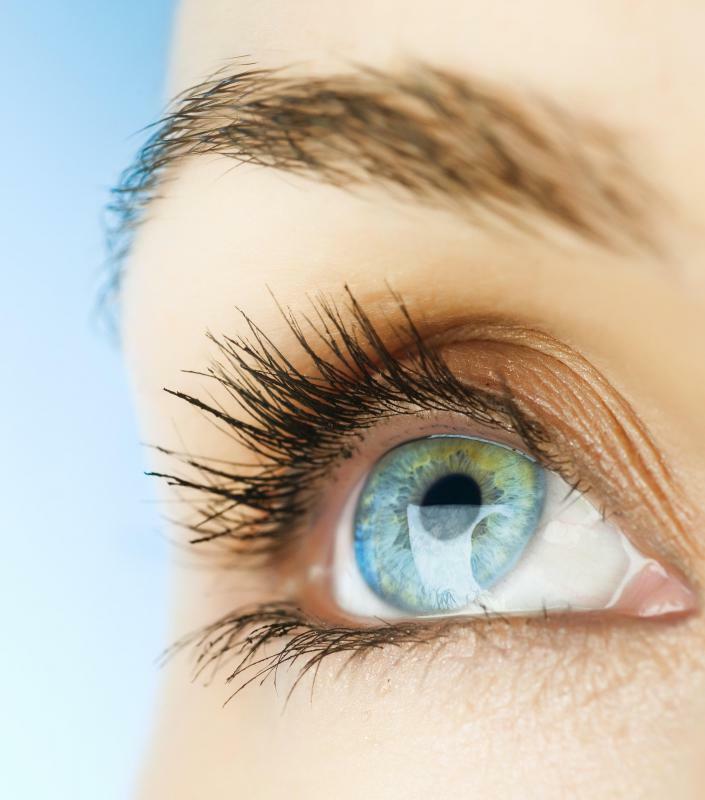 The most common symptom, as with many eye diseases, is redness of one or both eyes. Other frequent symptoms include unusual discharge, impaired vision, and swollen eyelids. In many cases, a person who is diagnosed with a chlamydia eye infection will have had symptoms for several weeks before an accurate diagnosis is made, primarily because the symptoms are similar to many other eye infections. 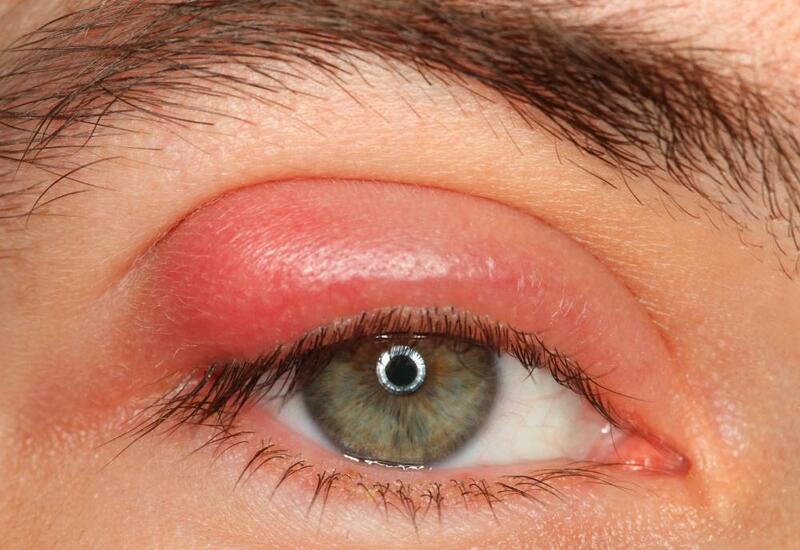 This type of infection causes red, irritated eyes and tearing, along with pus-like or mucus-like discharge. These symptoms are not unique, however. In many cases, the discharge from the eye or eyes is so severe that the lashes will crust together and the eyelids will appear to be glued shut. In addition, the eyelids may be swollen. The swelling may be quite extreme, and it may make it very difficult for a person to open her eyes. Many people complain that their vision is blurry as well. Unlike some eye infections, a chlamydia eye infection can infect one or both eyes. Even after a medical professional looks at the eye or eyes and analyzes the symptoms, a person may be misdiagnosed. In most cases, the patient will be given antibiotic drops to be applied to the eyes for several weeks. If there is no improvement during that time, chlamydia may be considered, particularly if an adult has engaged in risky sexual content prior to the eye infection. 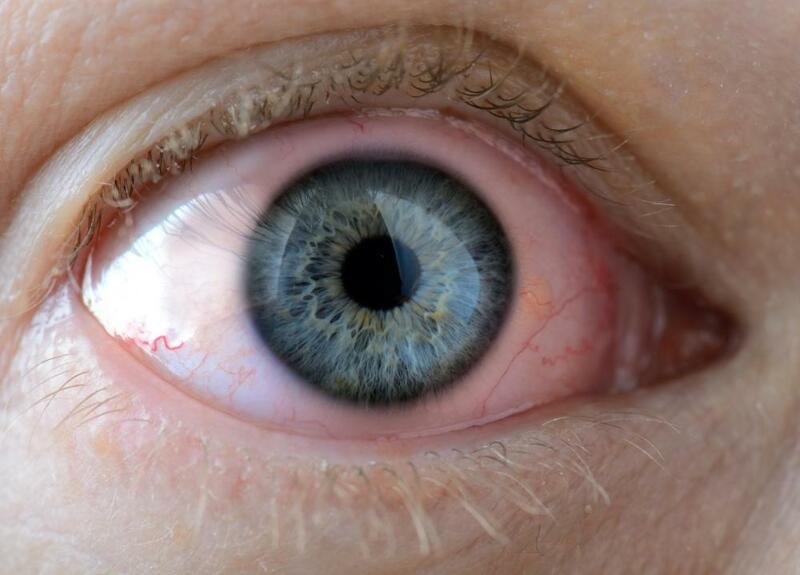 In rare cases, the eye infection will be so severe that the cornea may have ulcers and the iris may appear infected. In those circumstances, a medical professional may be better able to diagnose the condition. 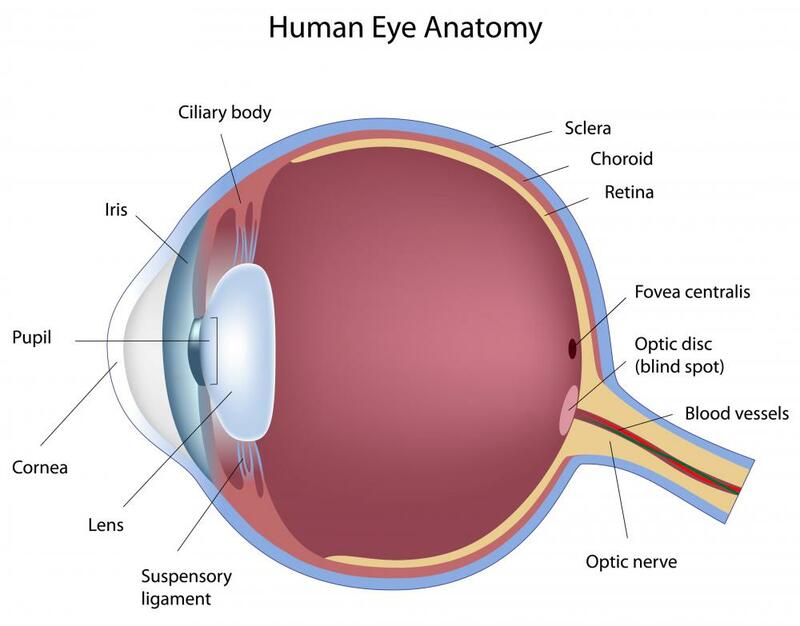 Unfortunately, if the symptoms have become that severe, the affected person’s eyesight may be damaged. Although chlamydia is a sexually transmitted disease, it does not only affect adults. 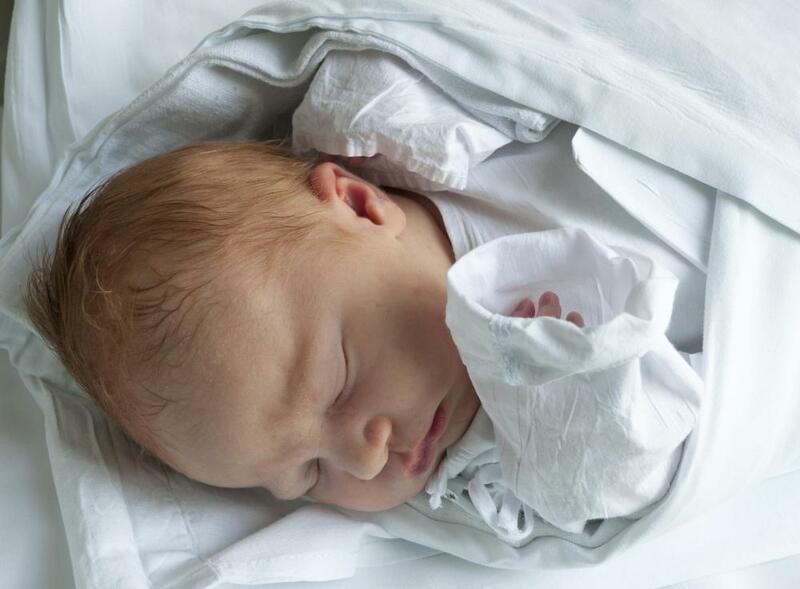 Some newborn babies can contract the condition if their mothers gave birth to them when they were infected with the disease. It is generally treated with a powerful oral antibiotic, rather than eye drops. A chlamydia eye infection is not very common in my part of the world. The only way a doctor will consider that as a cause is if the patient continues to have red, inflamed, painful eyes despite being treated with antibiotics. @ddljohn-- Actually, pink eye is another name for conjuctivitis. Conjuctivitis means inflammation of the eye and is used to refer to many types of eye infections. So pink eye is a symptom of a chlamydia eye infection. When doctors are not certain of the cause of the inflammation, they will just say it is conjuctivitis and treat it. But in the case of chlamydia conjuctivitis, it is known that the cause of the eye infection is the chlamydia parasite. The only major difference between regular pink eye that almost all of us have had at one point and a chlamydia eye infection is probably excessive discharge. How can I tell pink eye and a chlamydia eye infection apart? Many of the symptoms seem to be the same.